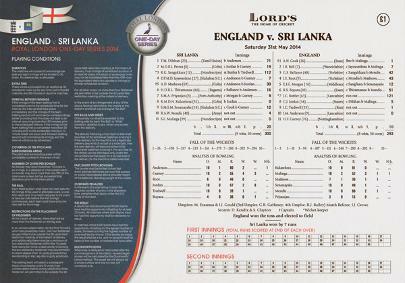 Full colour brochure packed with interesting articles and pictures submitted from high profile names from the cricket world. 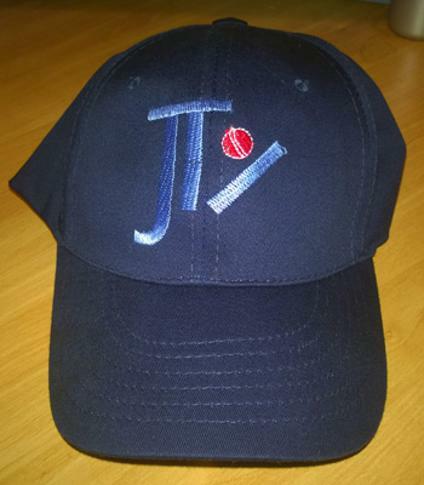 James' personally signed autograph will slightly vary from that shown in image. 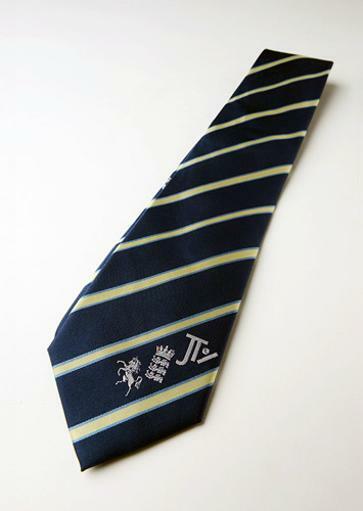 Please Contact Us for more details of this fine presentation or to buy one of the limited editions. 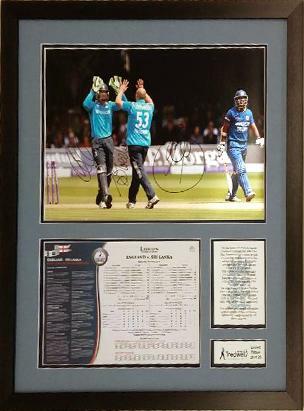 Main picture shows Tredders (53) congratulating wicket-keeper Jos Buttler on stumping Sri Lanka's Kumar Sangakkara for Treddy's 50th ODI wicket for England. Pic is signed by all three players. 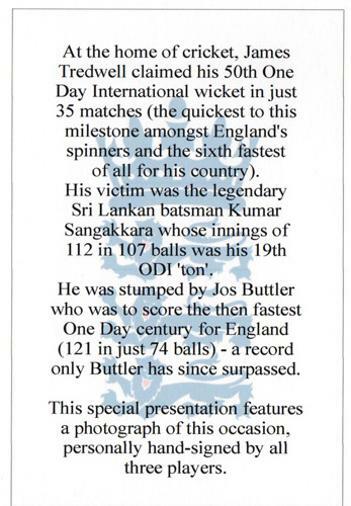 The montage also features a complete scorecard for the game + a report of the dismissal & Buttler's record breaking century in this game. Only 25 prints have been produced (professionally framed under perspex). 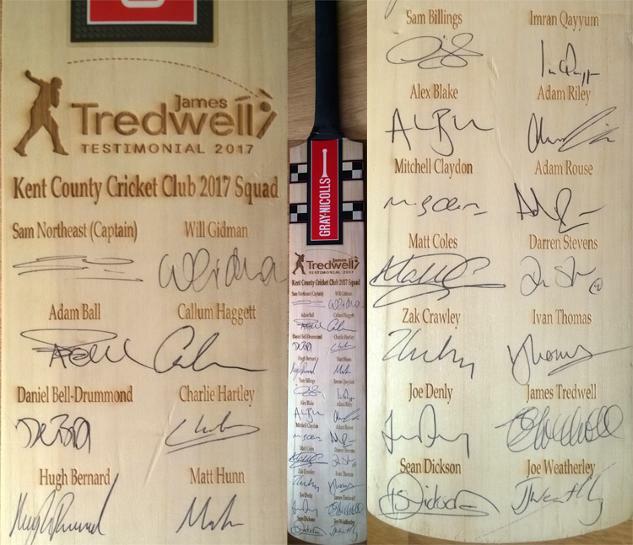 A special, full-size Gray Nicolls bat with the JT17 logo and signed by the Kent Cricket squad including: Tredders, captain Sam Northeast, Darren Stevens, Joe Denly, Matt Coles, Daniel Bell-Drummond, Mitch Claydon, Sam Billings, Alex Blake, Sean Dickson & the rest of the squad. Signed Tredders Benefit 2017 Gray Nicolls mini bat + cover. Signed Tredders Benefit 2017 caricature print. Each print has been individually signed b y James. 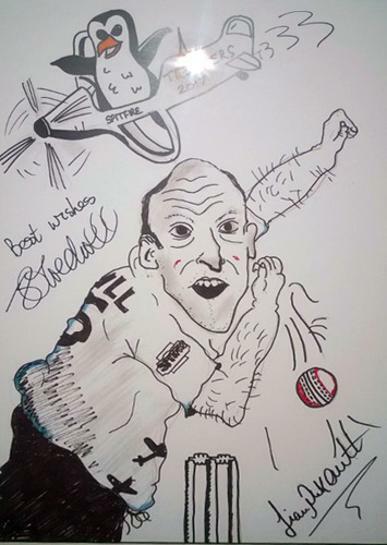 Original print artwork by James' England cricket colleague Liam Plunkett (Durham & Yorks) with his printed signature. For Collection in Kent only. or to buy one of the limited editions. 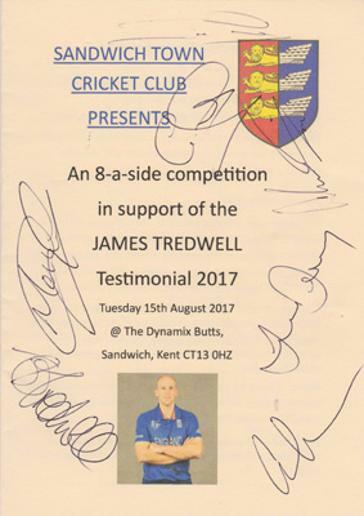 Sam Northeast, Joe Denly, Matt Coles, Callum Haggett, Adam Riley, Tredders & Kent legend Geraint Jones. 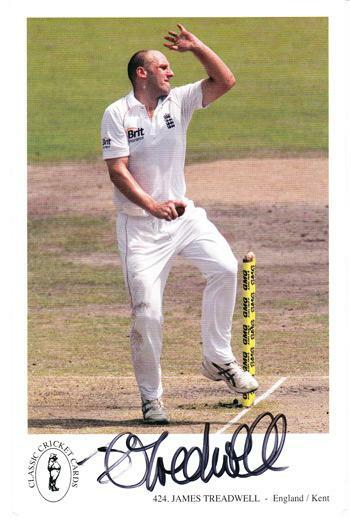 Signed Classic Cricket Cards No 424 England / Kent. 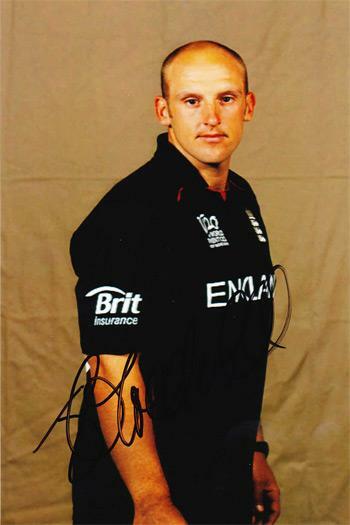 Signed England ODI portrait photo.